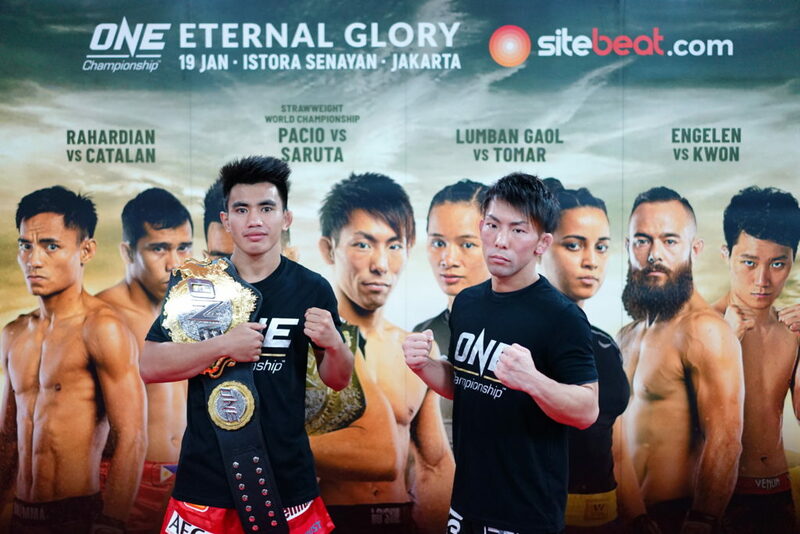 Despite his likely position as the top contender in the ONE Championship featherweight division, Christian Lee jumped at the opportunity to stand toe-to-toe with Kazunori Yokota. 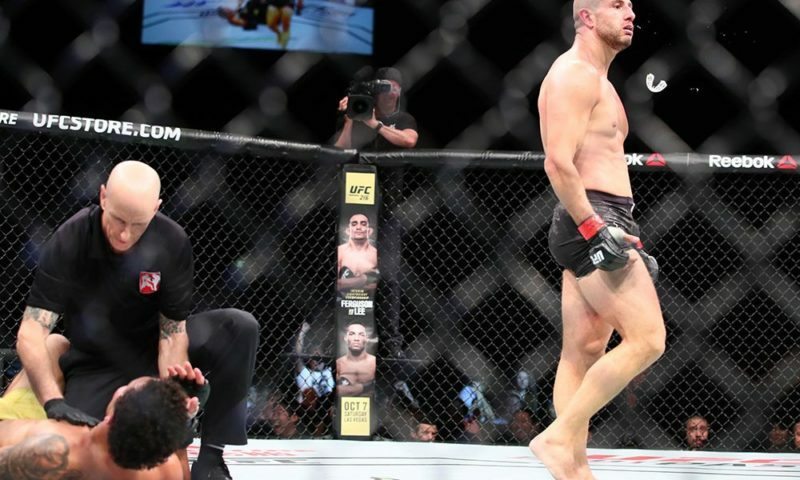 “As soon as they offered me the fight, I signed the contract and sent it back,” Lee told The Body Lock. 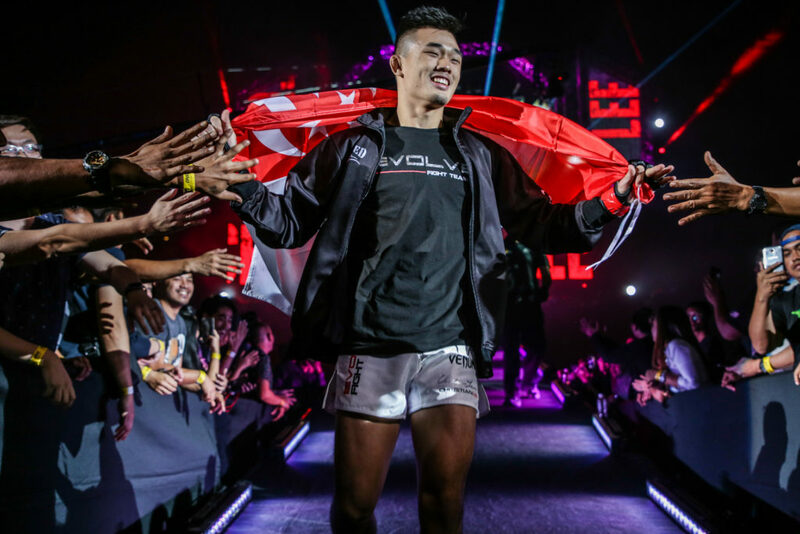 After defeating Kotetsu Boku at ONE: Warriors of the world in December 2017, another dominant performance against Yokota Yokota on March 9 will only further solidify Lee as the frontrunner to challenge Martin Nguyen when he returns to the featherweight division later this year. 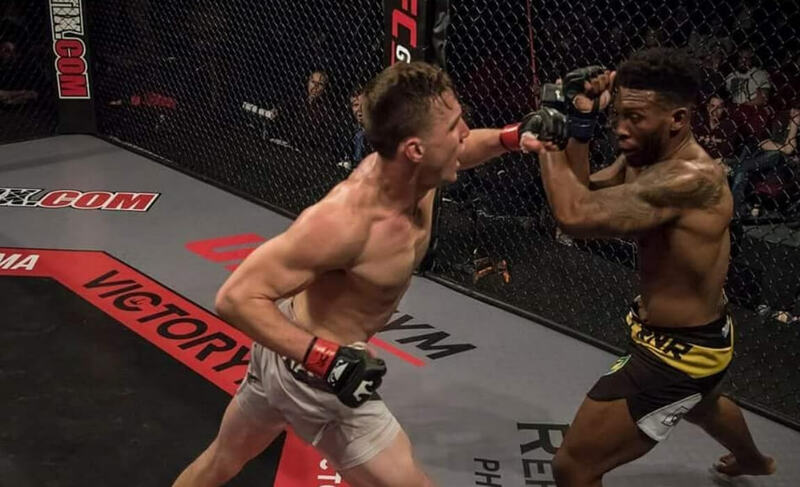 Lee’s most recent efforts resulted in a memorable stoppage and the most significant victory of his career. 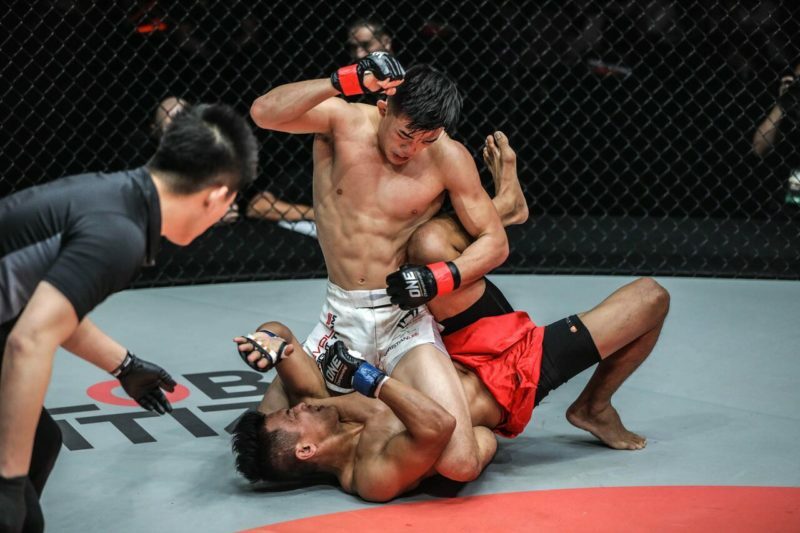 The 19-year-old stepped inside the ONE Championship cage with 39-fight veteran Kotetsu Boku, who had recently overcome Eric Kelly and Timofey Nastyukhin. 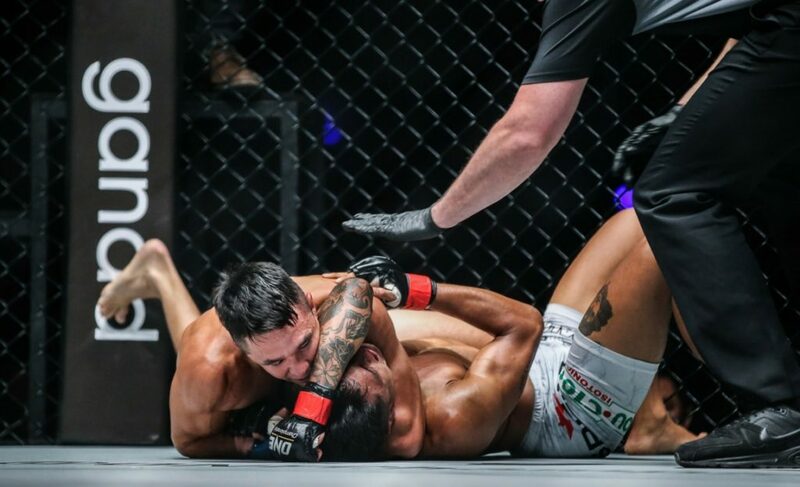 Lee rose to the occasion and marched past the highly regarded Boku by slamming him into the mat in the first round for a brilliant KO finish. 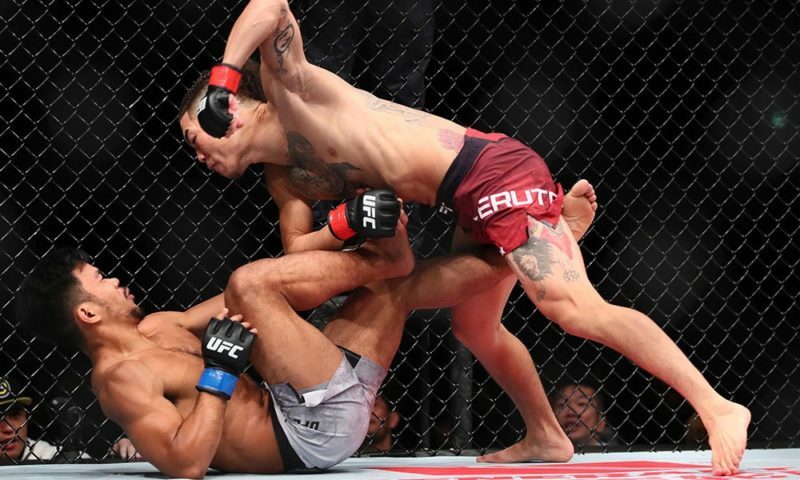 “Of course, there was pressure going into the fight,” Lee shared. 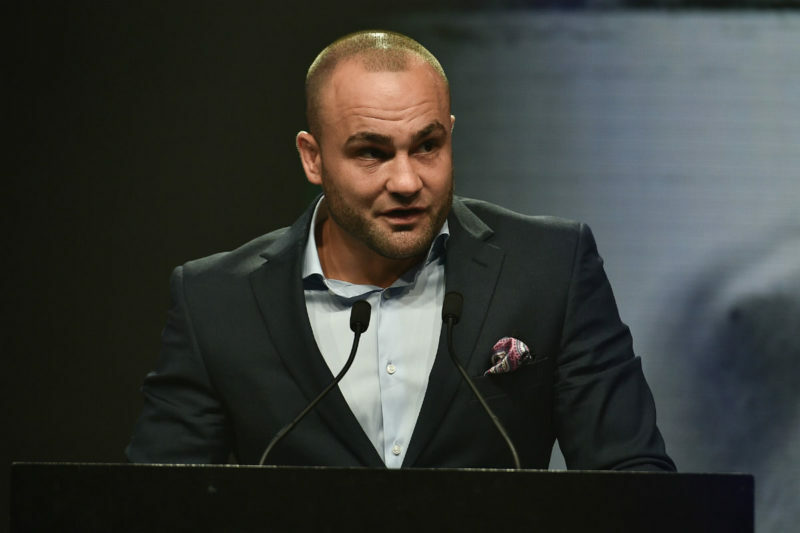 Despite his recent success, Lee understands that he is still facing an incredibly dangerous opponent at ONE: Visions of Victory. “I’m not overlooking Kazunori Yokota in any way,” Lee stated. Although Yokota has only been defeated twice since December 2010, both of these losses occurred in his only two bouts with ONE Championship. 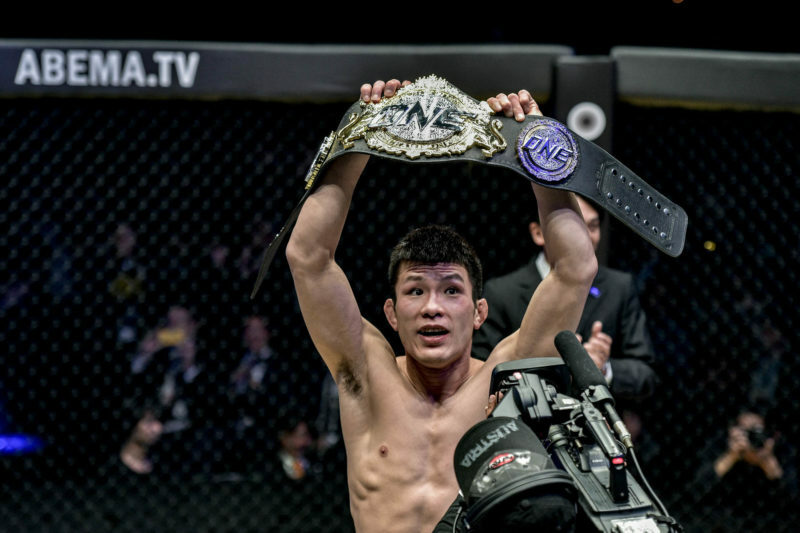 Yokota lost by submission to Marat Gafurov in May 2016, before being knocked out by Martin Nguyen in January 2017. 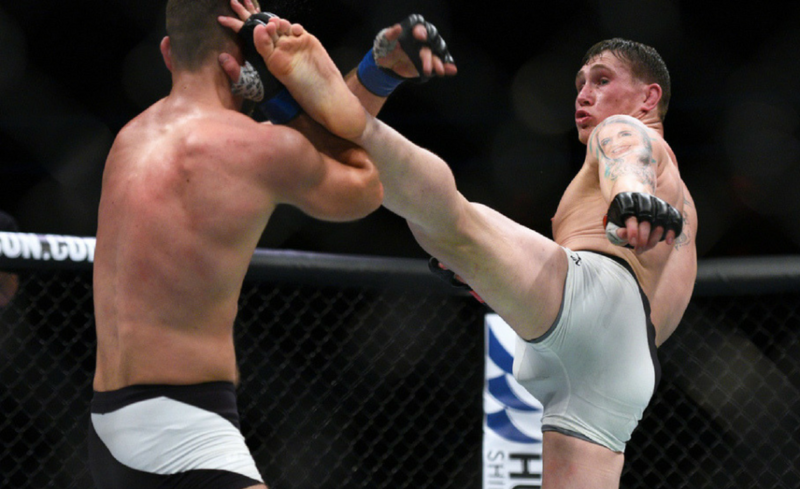 “You can see similar patterns building up in both of those fights,” Lee explained. 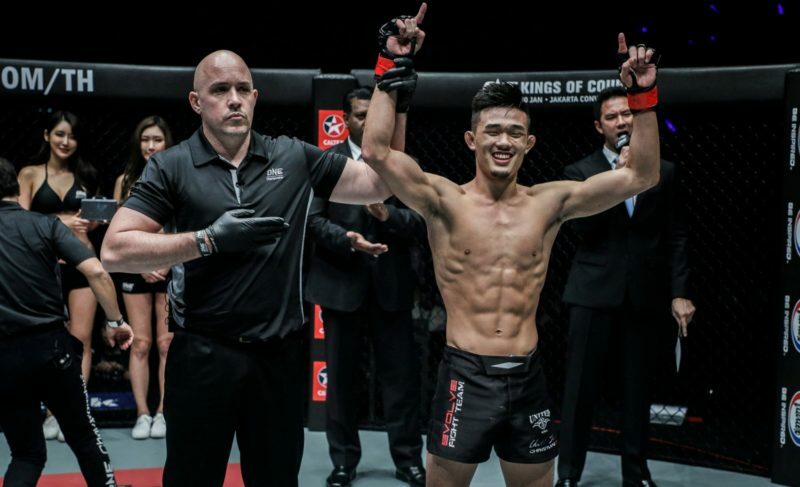 Christian Lee (8-1) will face Kazunori Yokota (26-7-3) in a featherweight contest at ONE: Visions of Victory, in Kuala Lumpur, Malaysia, on March 9.